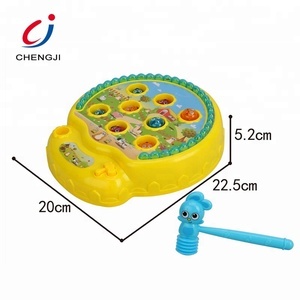 Zhejiang Jin Er Tai Toys Co., Ltd.
2. Environmental protection material. 3. It is made of wear-resistant plastic, non-toxic and tasteless. 4. Contribute to children's intellectual development. 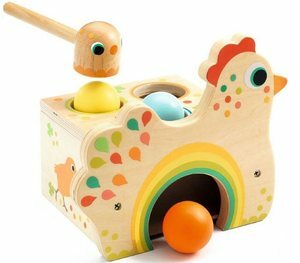 Zhejiang Tongcheng Toys Co., Ltd.
Ningbo Kimo Import & Export Co., Ltd. 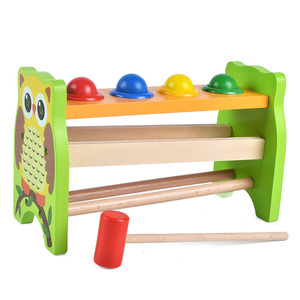 Product name: Frog wooden hammer game toy Wooden hammer game can help children's ability of hands-on skilld. 12.0KGS/10.0KGS 12.Shipping way By express, by sea, by air,. 13. Delivery time 40days upon receiving your deposit 2. Pictures for hammer game 3. For more information, please kindly email us! Q1. What is your terms of packing9 A: Generally, we pack our goods in neutral white boxes and brown cartons. Q5. Can you produce according to the samples9 A: Yes, we can produce by your samples or technical drawings. Q7. Do you test all your goods before delivery9 A: Yes, we have 100% test before delivery. 2.Give kids the realest and the safest space of simulation and education. We welcome all the trading partners both at home and abroad. We welcome all the trading partners both at home and abroad. funny toys hit hammer interactive battle game for double play Item No. 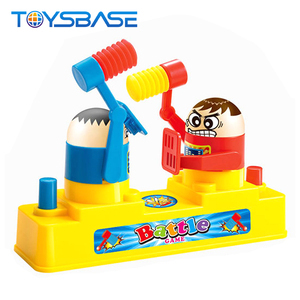 2.Child intelligence funny battle hit hammer interactive toys and games for double play. 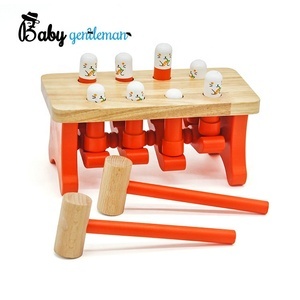 4.It is an excellent way for them to build hand eye coordination skills. 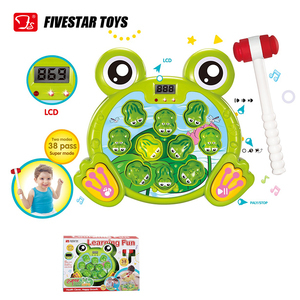 Alibaba.com offers 593 hammer game toy products. About 59% of these are other toys & hobbies, 1% are toy musical instrument, and 1% are stuffed & plush animal. 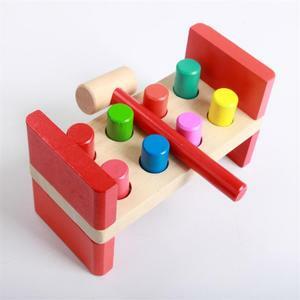 A wide variety of hammer game toy options are available to you, such as plastic, wood. You can also choose from free samples, paid samples. 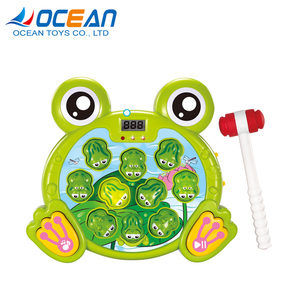 There are 598 hammer game toy suppliers, mainly located in Asia. The top supplying countries are China (Mainland), Taiwan, and Germany, which supply 99%, 1%, and 1% of hammer game toy respectively. 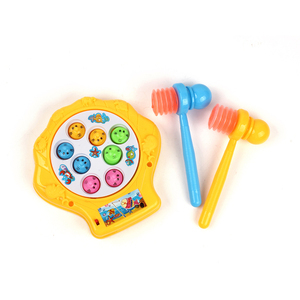 Hammer game toy products are most popular in North America, Western Europe, and South America. You can ensure product safety by selecting from certified suppliers, including 97 with Other, 55 with BSCI, and 50 with FSC certification.